Do you own an investment property in Boise that you’d like to sell? When other people are living in your house, the selling process can become a bit more complicated. In our latest post, learn more about how to sell your house with tenants in Boise! As a landlord, there may come a day when you wish to sell your house. Even if you have tenants, it is your property and you may sell it if you wish. In some cases, you’ll be able to let your tenants know, and it won’t be an issue. However, you also don’t want to risk losing your tenants and being stuck with a vacant house while your house is on the market. That said, the tenants have rights, and you want to make sure you aren’t violating them. Below, we discuss common things that arise when you decide to sell your house with tenants in Boise. There are many reasons why a direct sale is beneficial for people who need to sell their house with tenants in Boise. Investors are happy to take over a property that already has a tenant in place, especially when they are in good standing. It saves them time and money advertising, marketing, and showing the property. They won’t have to bother screening tenants or running the background checks because those things have already been done. Even if there is a difficult tenant living in the home, an experienced investor won’t have trouble pursuing the eviction process if the tenant is in violation. They have likely had to do it before, and won’t be bothered by the process. If you want to sell a house with tenants in Boise, there are certain ways to go about doing it. Always make sure you are being fair to your tenants, and giving the proper amount of notice. Not only is it the law, but it is the right thing to do. 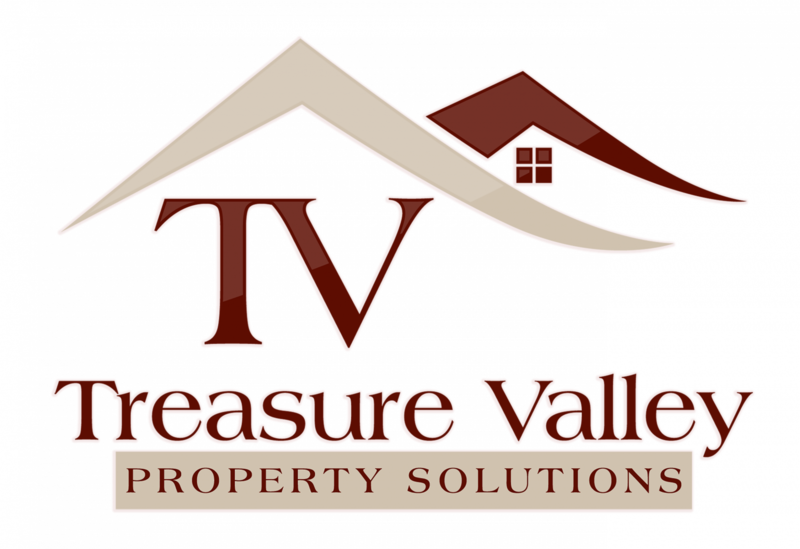 To get more information about how to sell your house with tenants in Boise, send us a message or give us a call today!